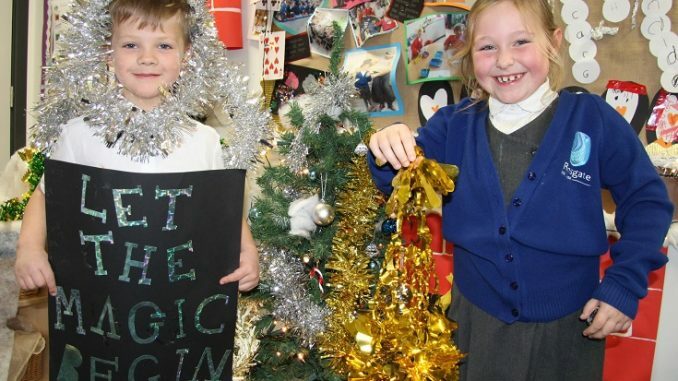 Pupils at Ramsgate Arts Primary cannot wait to celebrate the first festive season in their new school. Each class group is working hard with teachers to ensure their room is a colourful Santa showpiece. 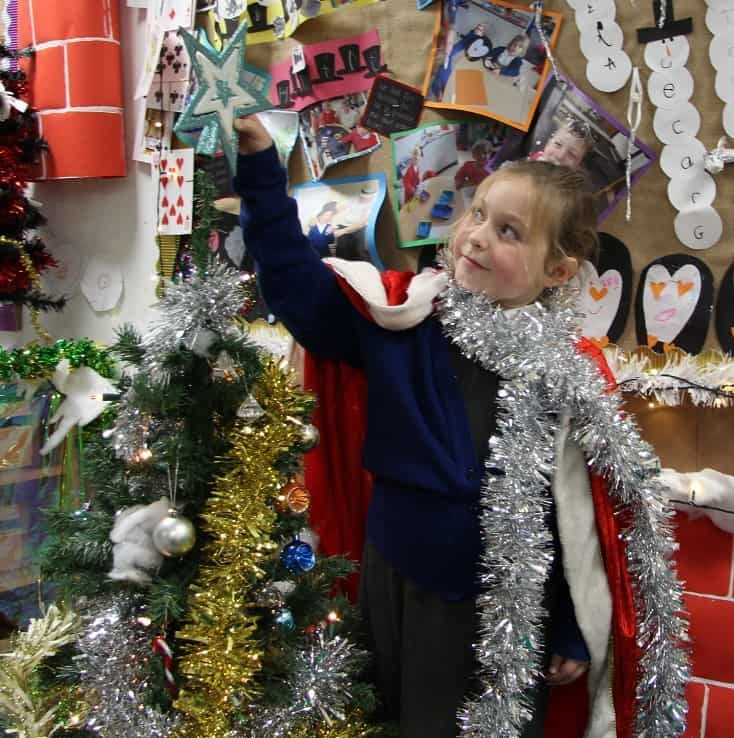 As part of their arts-based learning, children are creating their own sparkling decorations, many of which will be hung on the large real Christmas tree in the main reception area. Head of School Nick Budge said: “We love to celebrate the festive season and we embrace all cultures and religions. Our pupils are learning about the way this is celebrated around the world and what it means to children like them in other cultures. “We have a range of activities lined up to enjoy in the run up to the end of term including music and drama performances.